Affton's Concord Grill, located near Lindbergh Boulevard and Tesson Ferry Road on Concord Village Avenue, is all about the burgers. 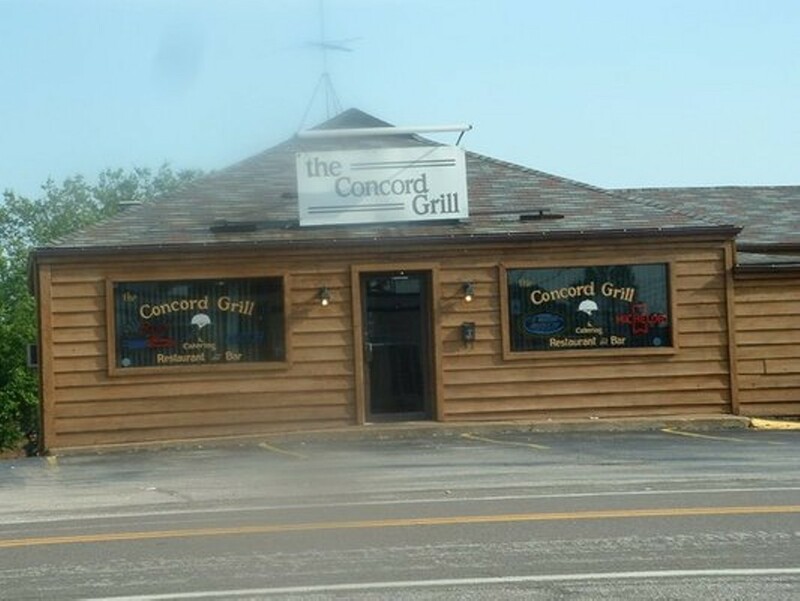 It does offer a full menu, with fried chicken, appetizers, salads, steaks, catfish and other big, comfort meals, but the heart and soul of the Concord Grill is the burgers. It all starts with the basic, ten-ounces of ground beef, charbroiled and cooked to order, served with seasoned fries and lettuce, onion and pickles. From there, the options explode. Try the burger #24 with port wine cheddar cheese and bacon, or Hawaiian topped with sweet-and-sour sauce, pineapple and bacon, or the Chuckie burger covered with sautéed green peppers, onions, gravy and Provel. Hungry diners can take their order up a notch with the "KJ Big burger," a thirteen-ounce patty that comes with three double toppings of the diner's choosing. Patrons can enjoy their burgers in the large patio, or burger garden, during warm weather. 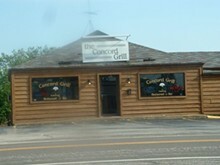 Concord also offers daily lunch platters, including meat loaf, roast beef and chicken strips, served with mashed potatoes, gravy and green beans. Extra Info: Smoking on patio permitted.